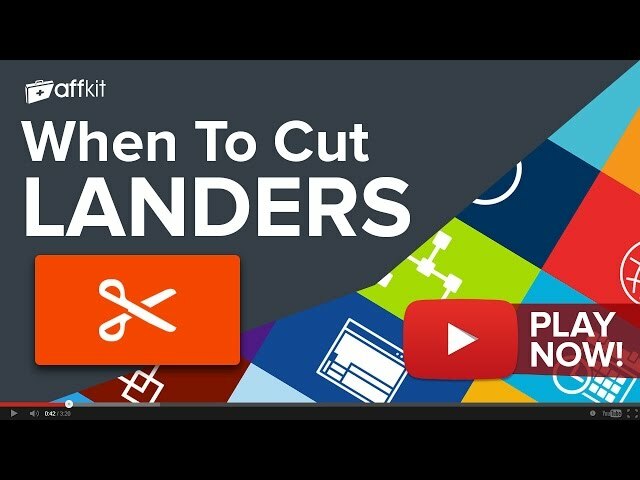 When To Cut Landers tool is a very useful statistical tool that helps you optimize your campaigns faster and more efficiently by taking the right decisions at the right time. More exactly, it will show you what landers to kill or let run in your campaign. When to cut landers comes free with your AffKit membership. Sign up now to have full access to When to cut landers and another 20 must use tools. If you're already a member you can Log in now or Sign Up to get access.